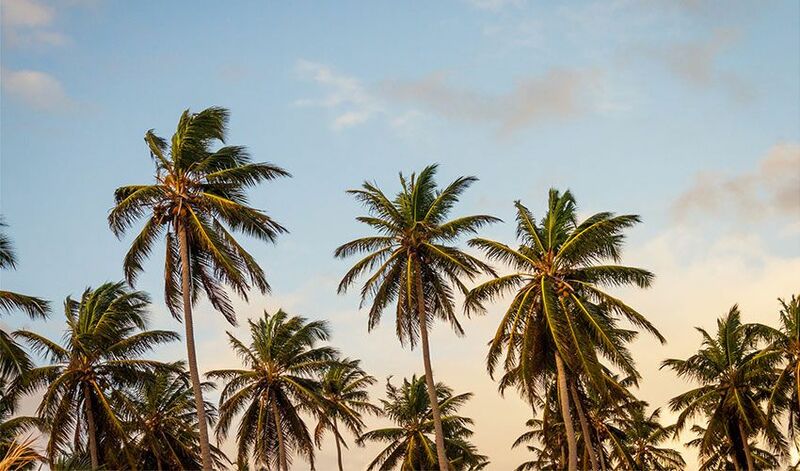 Vacation planners can make an employer’s vacation request and approval process a lot easier and more efficient. 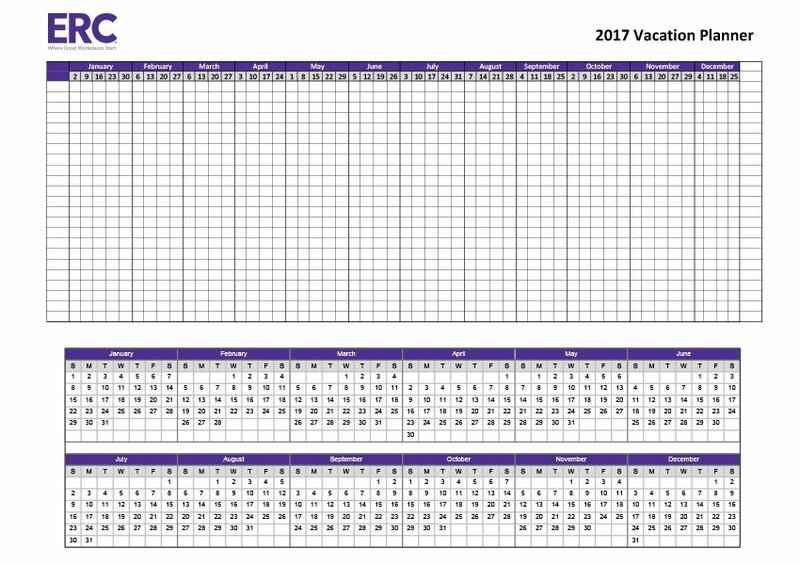 We've put together a free Vacation Planner for 2018 that you can download below. Vacation planners make employers vacation request and approval process a lot easier and more efficient. 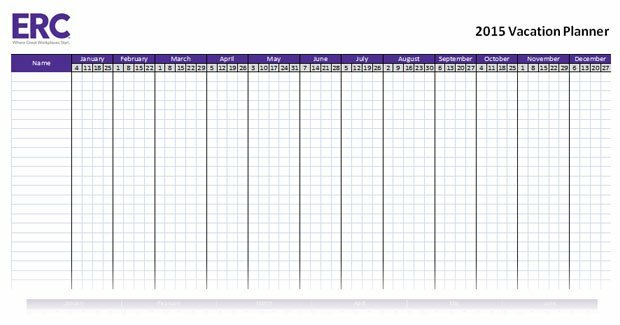 We've put together a free Vacation Planner for 2016 that you can download below. Vacation planners make employers vacation request and approval process a lot easier and more efficient. 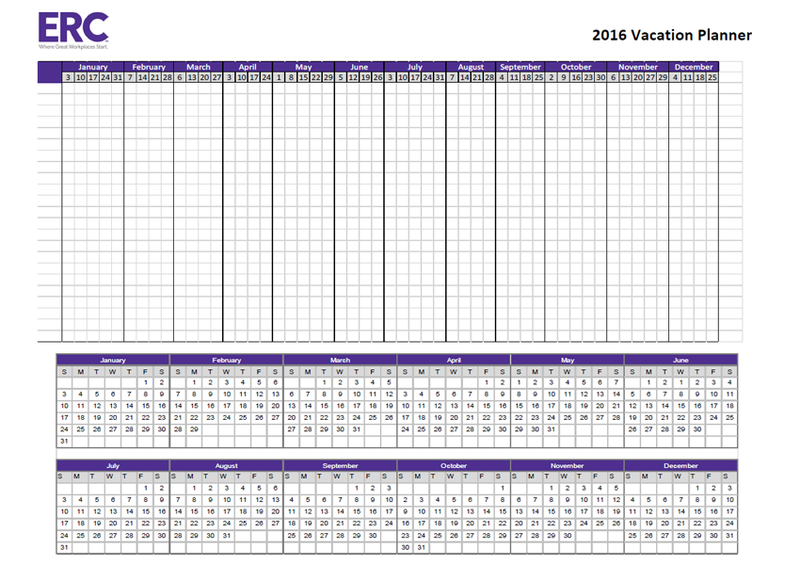 We've put together a free Vacation Planner for 2015 that you can download below. 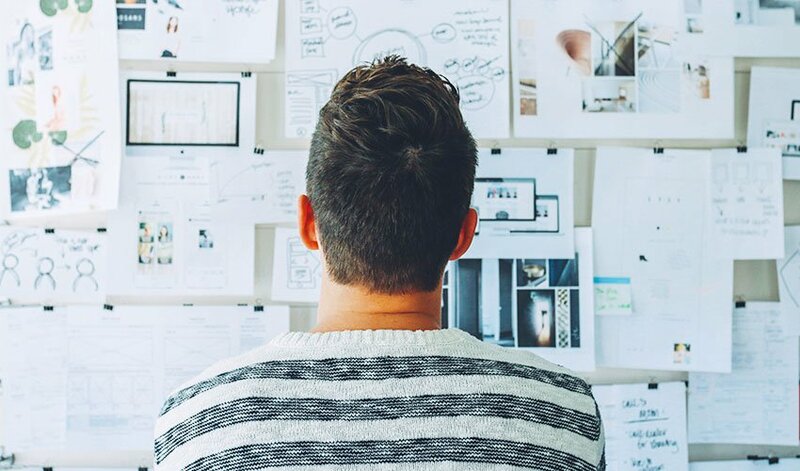 Vacation planners make employers vacation request and approval process a lot easier and more efficient. 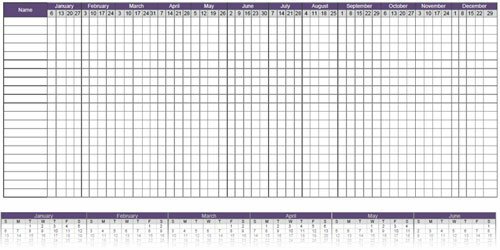 We've put together a free Vacation Planner for 2013 that you can download below.